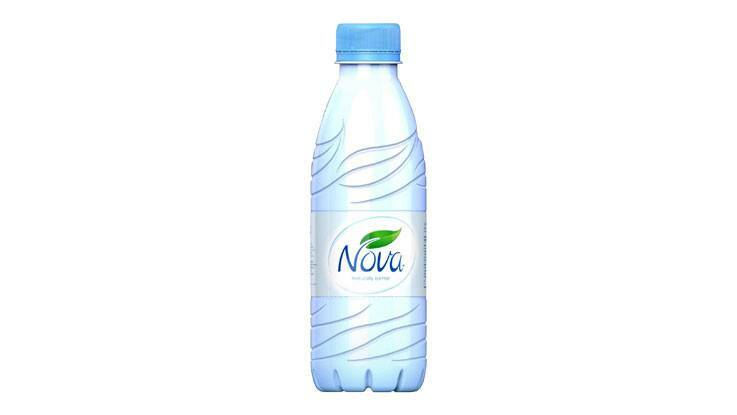 Niagara Bottling LLC has built its success on supplying high-quality, low-cost water to major retailers from its many plants throughout the US and Mexico. With 55 years of business experience and more than 15 complete PET lines from Sidel installed at its production sites, the company recently enriched its operations by adding two Super Combis. 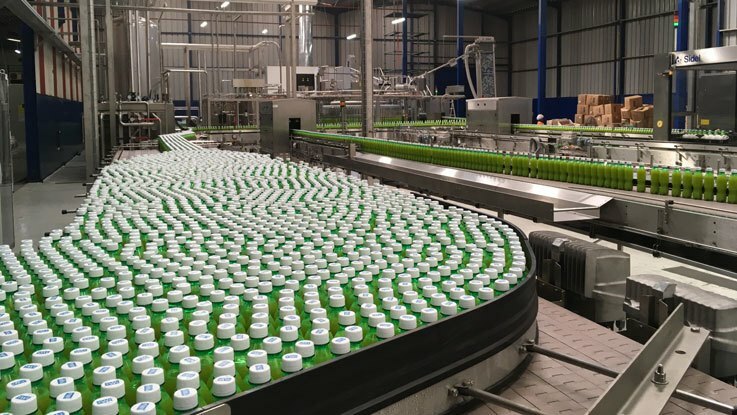 The solution is already producing bottled water for Niagara’s markets, enabling this ambitious bottler to increase efficiency through high-speed manufacturing and data management - key to guiding information assessment and decision-making from operator to management level. 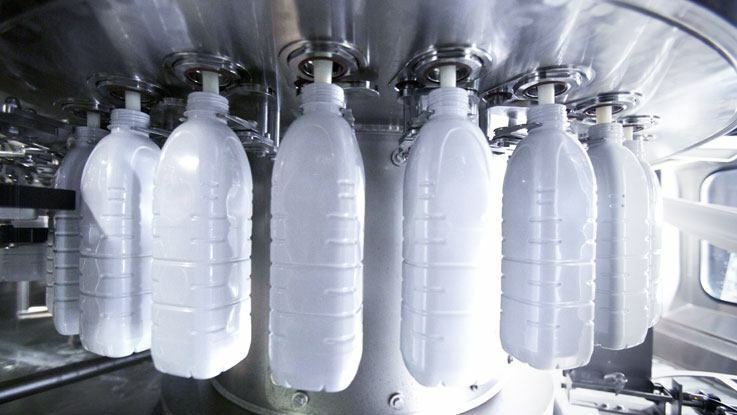 Centrale del Latte di Brescia has doubled its aseptic production of UHT milk in PET bottles and in doing so is benefitting from Sidel’s aseptic and environmentally friendly combined blow-fill-cap solution with dry preform decontamination – the aseptic Combi Predis™. This innovation-driven choice – a first for Italy - was an important step forward in terms of food safety, ease of operations and sustainable production, as well as cost-savings, with Sidel dry preform decontamination technology using no water and only minimal amounts of chemicals. Logoplaste, a leading global manufacturer of rigid plastic packaging, is benefiting from Sidel Services Online. This new, user-friendly web interface maximises line uptime by providing fast, easy and reliable online searching for Sidel original spare parts. 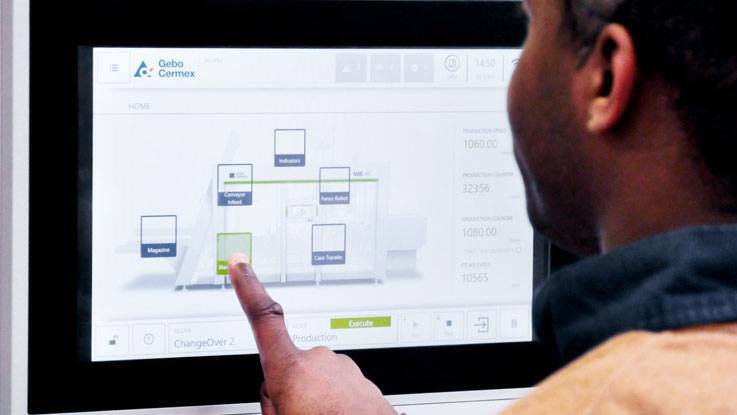 The interface also gives customers a comprehensive online view of their existing Sidel equipment with access to technical documents and e-catalogues. After a serious fire Moulin de la Chaume, one of the four industrial bakeries of the Intermarché Group, rebuilt and re-equipped its plant in France. 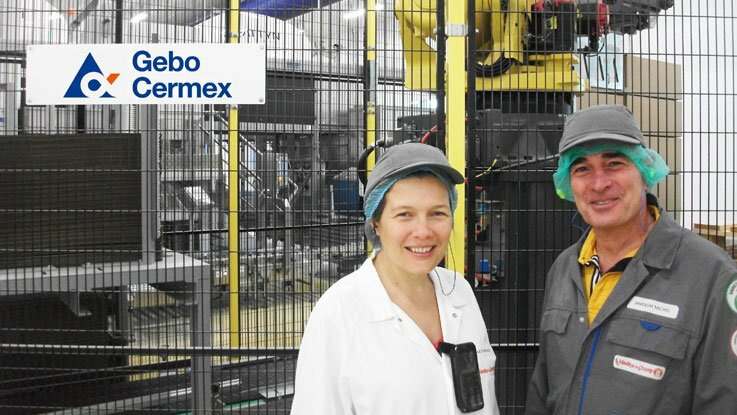 Gebo Cermex, part of the Sidel Group, was chosen for its ability to provide, within a challenging timeframe, a complete end-of-line solution managed through a centralised supervision system connected with the site’s Enterprise Resource Planning (ERP). This enabled the integration of production order management, as well as the traceability and intralogistics functions. 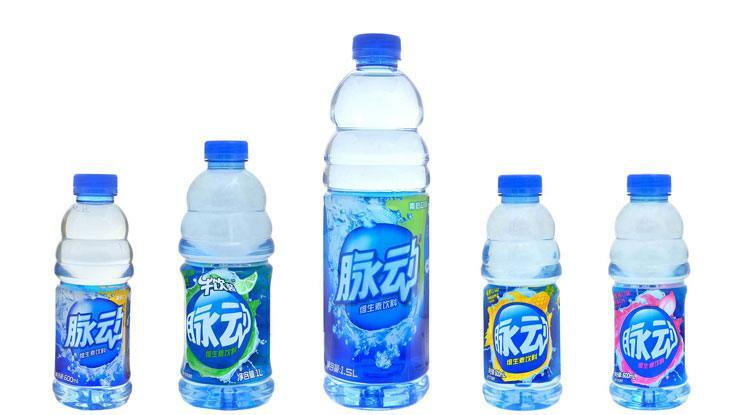 Twellium brings beverages – such as still water, carbonated soft drinks (CSD) and sensitive products that have proven popular in Europe and the Americas – to African consumers. 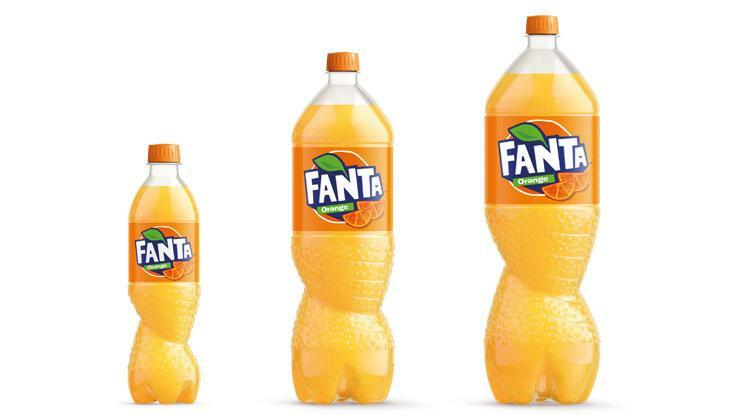 Due to the positive trajectory of these drinks in their market, the company needed to increase production capacity while still securing high flexibility. This is why they decided to renew their confidence in Sidel by adding two new complete PET lines to the ones they already had, which are all from Sidel. 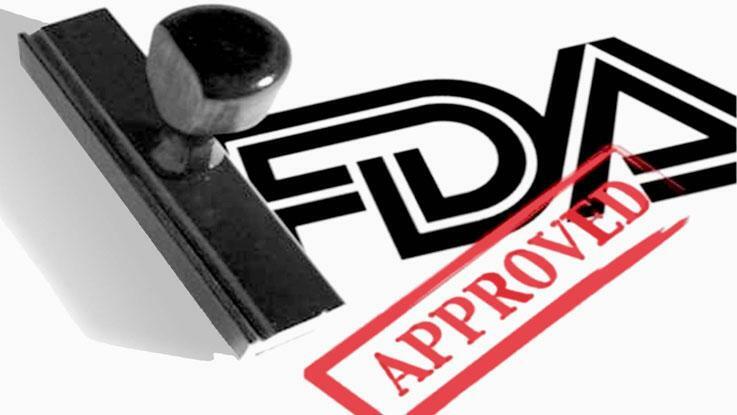 The approval by the Food and Drug Administration (FDA) means that this solution is validated for low-acid manufacturing and commercial distribution in the US market. As such, it is the world’s first aseptic PET filling equipment with dry preform sterilisation approved by the FDA. More than 100 Combi Predis™ installations worldwide are a clear endorsement of this technology by major beverage and dairy companies. This regulatory acceptance further demonstrates how this Sidel patented technology is 100 per cent safe for the packaging of UHT milk, soy milk, coconut water, or teas in PET bottles that are sold through the ambient chain market in the US and the rest of the world. At Interpack 2017, Gebo Cermex, world leader in packaging line engineering and material-handling solutions, introduced the Smart Machine, a comprehensive robotic/cobotic case packing solution embedding advanced and connected systems.